Android has grown a lot, especially in the last two years. We finally saw phones that could compete with the iPhone and even beat it in terms of camera quality and physical beauty. One area where android has always lagged behind the iPhone though, was phone optimization — there has never been an android phone whose software is perfectly optimized for its hardware. The Nexus line was the only way Google could showcase it’s latest OS free of skins and bloatware. Since it was stock Android, it was seen as quite boring with no new or added features except for monthly security updates and fast updates. Google noticed that the Nexus’ were mostly used by tech geeks, they decided to build a phone for the mainstream audience and now we finally have an Android phone whose software and hardware are made by Google — The Google Pixel. If you are the kind of person that doesn’t care about how a phone looks, you can go ahead and turn it on and prepare to be stunned. Yet, if you are someone, like me, who cares so much about how my phone looks, the Pixel design is just dull. The Pixel’s back can look quite unique with the half metal and glass, but the phone’s front is lackluster. 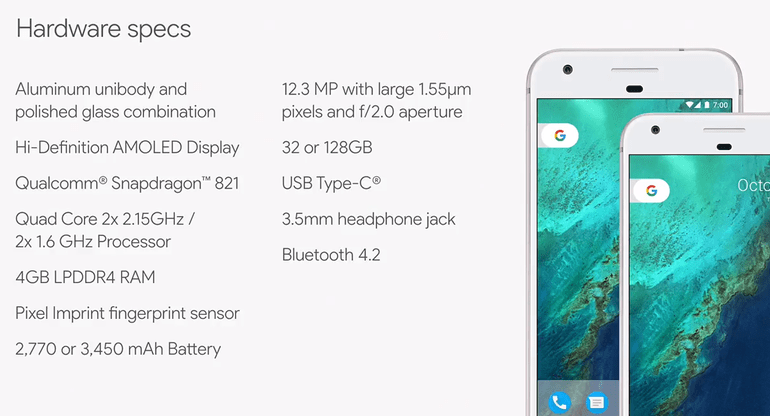 Google’s Pixel’s headline grabbing features are the Google Assistant, a camera rated 89 by DXOmark, Android 7.1 with Google UI, and unlimited storage of photos and videos including 4k. 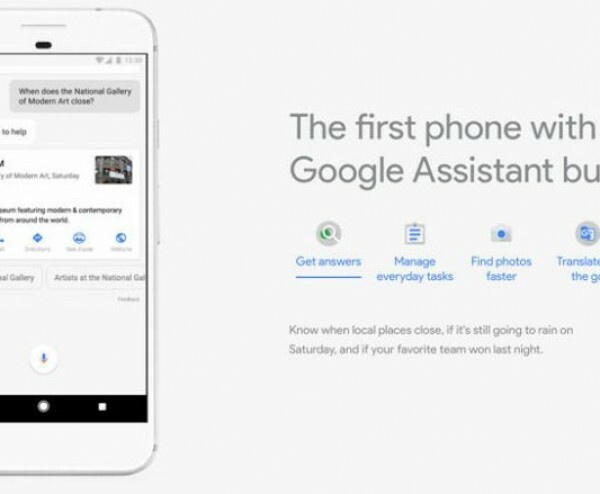 The Google Assistant is Google answer to Siri and Cortana, but actually is just Google Now that is more conversational. For example, when you ask a question like “Who created Facebook?” , you can follow it up with “How old is he?” and the Assistant will still understand — that makes it more human-like. It also features Google UI. Now the UI is still a confused mash of circular icons and the traditional square icons, but I do like how the app drawer is accessible with a swipe rather than the traditional way of clicking an icon. I also like how the icons are all so small, it makes the phone look like the screen is bigger than 5.5 inches. If only the design was a bit less dull and the phone was water resistant like almost every 2016 flagship phones, it would have probably been the best phone money can buy — especially after the Galaxy note 7 fiasco. The Google Pixel still nails all the basics of a phone with its class leading camera, buttery smooth performance, and Google’s perfect marriage of its software and hardware.